RANGER-Create custom color ink pads! 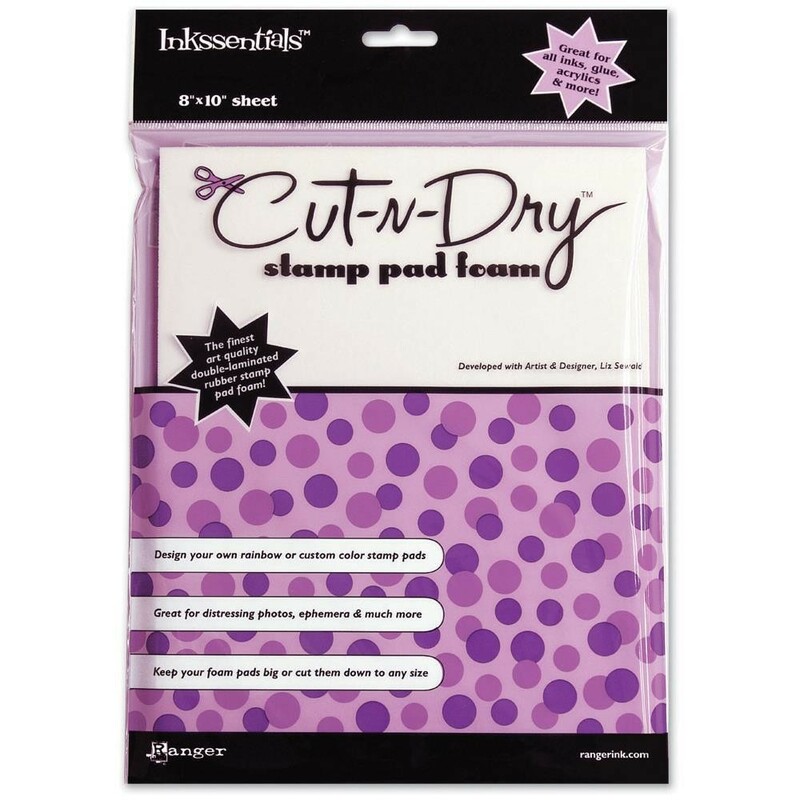 8"x10" dry double-sided stamp pad foam sheet for use with pigment and viscous inks, paints, and glues. Features non-stick backing and is reusable.